Barbers….Why you should participate in DecemBeard. DecemBeard is relatively new to the fund-raising arena, but is rapidly gaining momentum in all forms of social media. The goal of DecemBeard is to raise awareness and funds for bowel cancer research, as this is the 3rd deadliest cancer in men. As a barber, this charity event is very relevant to yourself, your business and your clientele. Not only does it involve beards… a huge part of your business but also, the target audience is men. So move over Movember, there’s a new kid in town. In this blog, I will also tell you why “doing good” is good for you and your business. 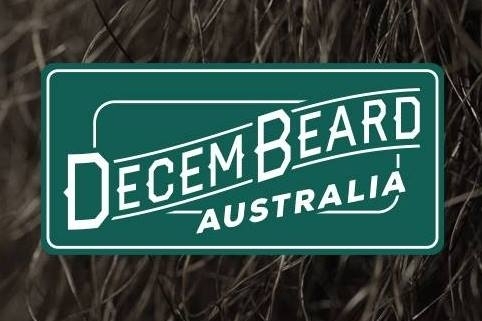 Promotional posters and flyers for your shopfront, (available from www.decembeard.org.au/resourses) are a great way to show your participation and spread awareness to passing foot traffic in your local area. 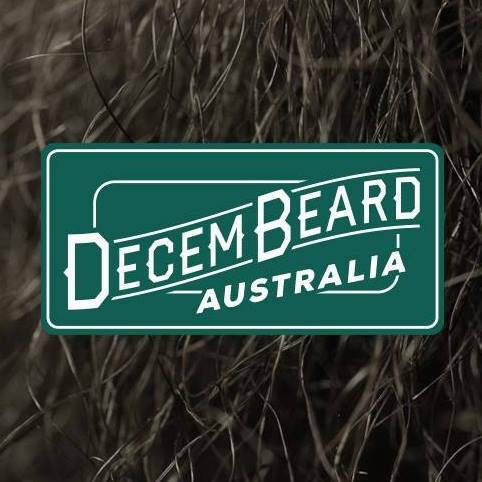 Let your customers know about your participation in DecemBeard via email or SMS. Don’t forget to take advantage of NEKO’s great marketing tools to start a DecemBeard Campaign and have a legitimate and engaging reason to contact your clients. 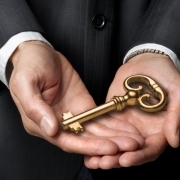 This not only keeps your business on their minds but also improves your customer relations profile. 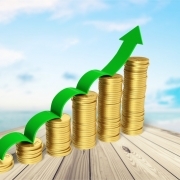 A study on marketing, (www.choice.com.au) reports that businesses can see a sales increase of up to 5-10% as a result of charity related marketing. With NEKO, you have the ability to measure any increase in sales related to this campaign by using your reporting tools. This helps take the guesswork out of measuring your success. So why not get involved today with DecemBeard and support a great fundraising cause that also helps to propel your business to new heights. 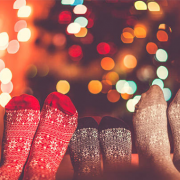 /wp-content/uploads/2018/12/22789043_857303341112797_6466070740735823822_n.jpg 482 482 Melissa /wp-content/uploads/2018/10/logox200.png Melissa2018-12-04 00:52:062019-01-24 04:14:38Barbers....Why you should participate in DecemBeard. 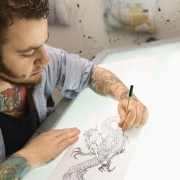 10 Reasons Tattooist and Body Piercing Studios need Neko Booking Software. 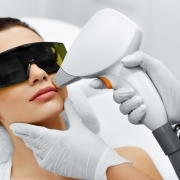 How to Handle Customer Complaints In Your Spa, Salon or Barbershop. Upselling & Cross-Selliing - The Sales Techniques Every Salon Owner Should Know. HOW TO USE NON-VERBAL COMMUNICATION IN YOUR SALON.